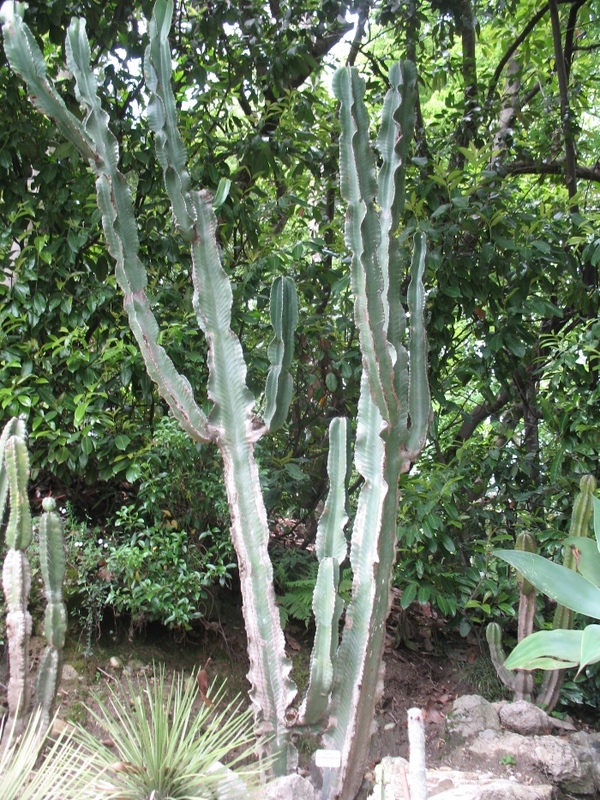 Comments: There are several species of Euphorbia that are somewhat similar, and have the same common name,but this one is noted for it lack of leaves. Cannot tolerate freezing temperatures and grows best in well drained sandy soils. In locations subject to freezing temperatures it makes an excellent conservatory specimen.